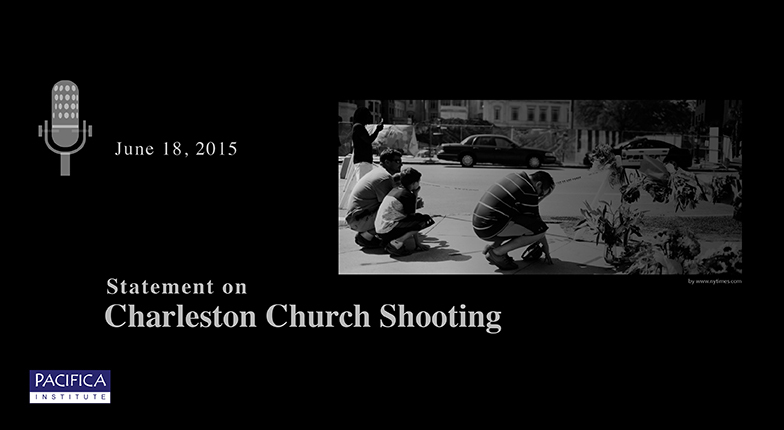 Pacifica Institute extends condolences to the Emanuel African Methodist Episcopal Church for the Charleston shooting. 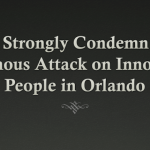 Our prayers and thoughts are with the victims and their families, including three ministers from the church. We are relieved that the suspect is caught and pray that the authorities can bring this tragic incident to a close. 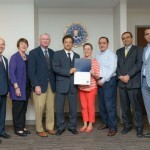 Our prayers are continuous that these horrible shootings shall never take place again especially in a place of worship.